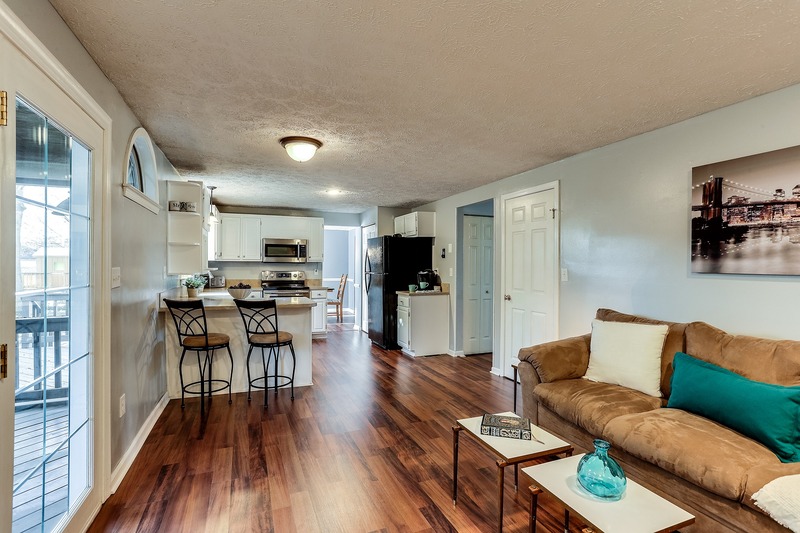 You will fall in love at first sight in this beautifully updated, private single family home! 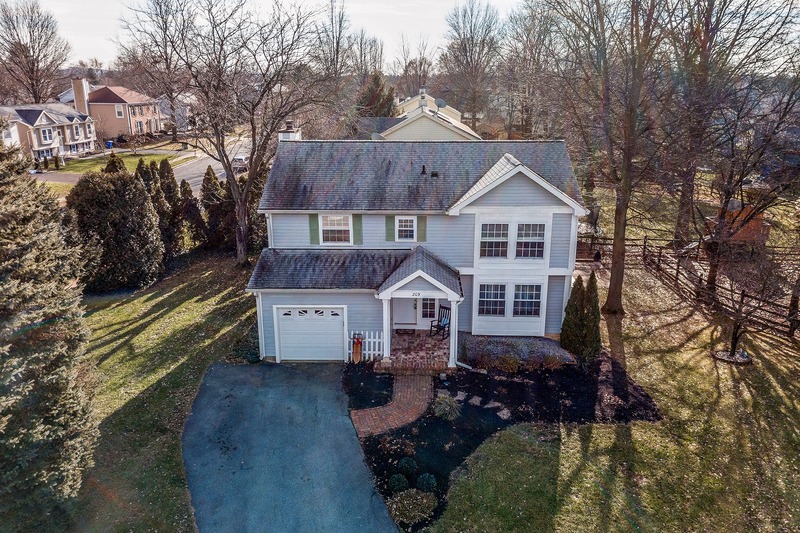 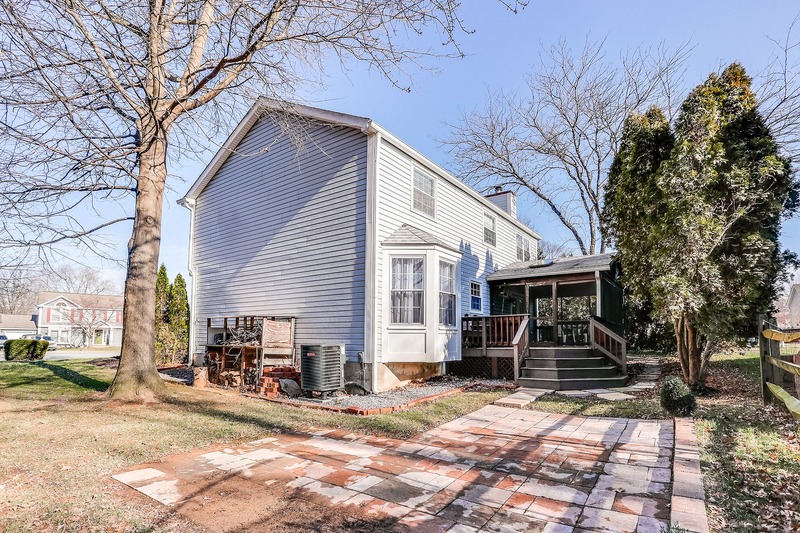 Ideally situated on a corner lot on a peaceful cul de sac in Walkersville, Maryland, this lovely home has something for everyone to enjoy. 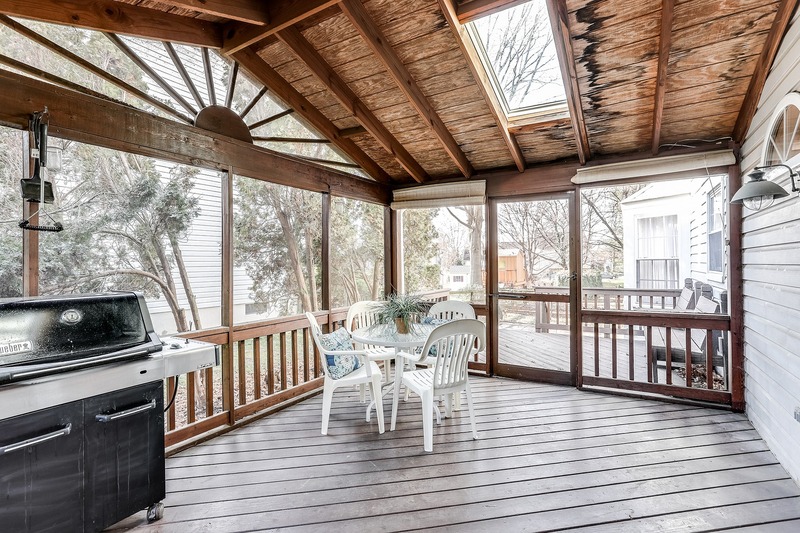 It begins with beautiful landscaping that evokes a sense of being nestled amongst nature. 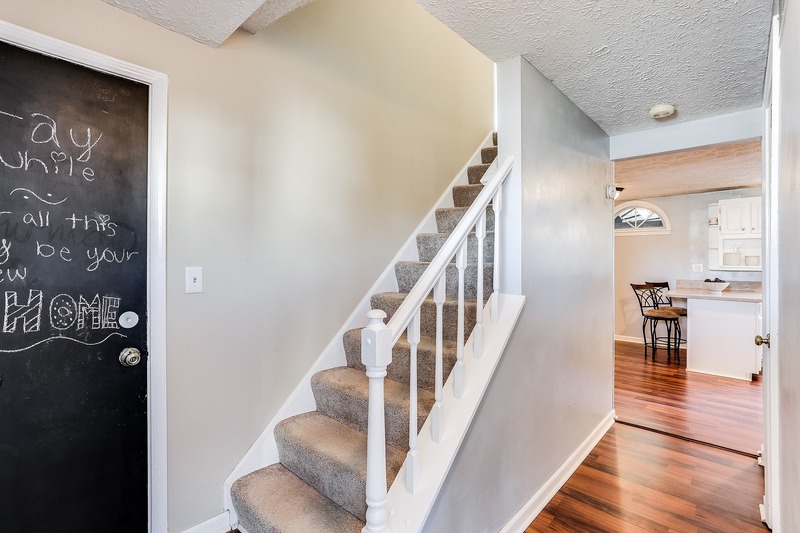 As soon as you make your way up to the covered front entryway and into the foyer, you are welcomed by an inviting design that is filled with natural light. 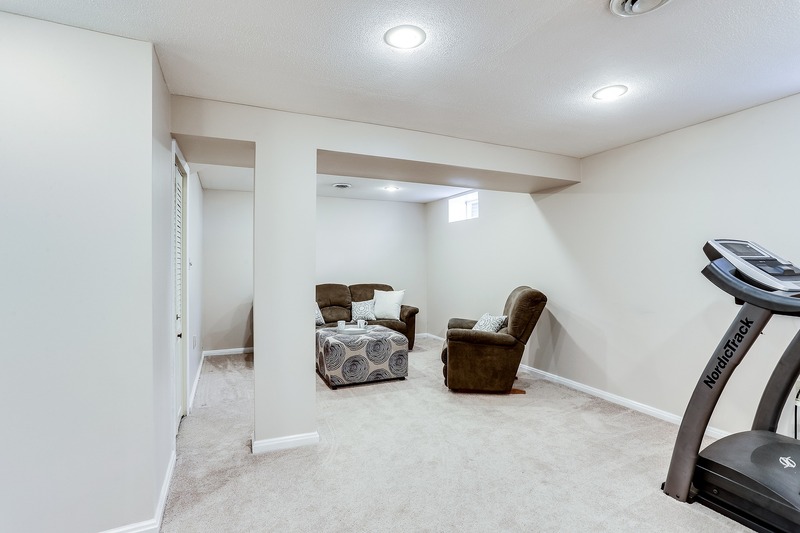 Lovely new laminate flooring can be found throughout the main level, perfectly complemented by the home’s fresh neutral paint. 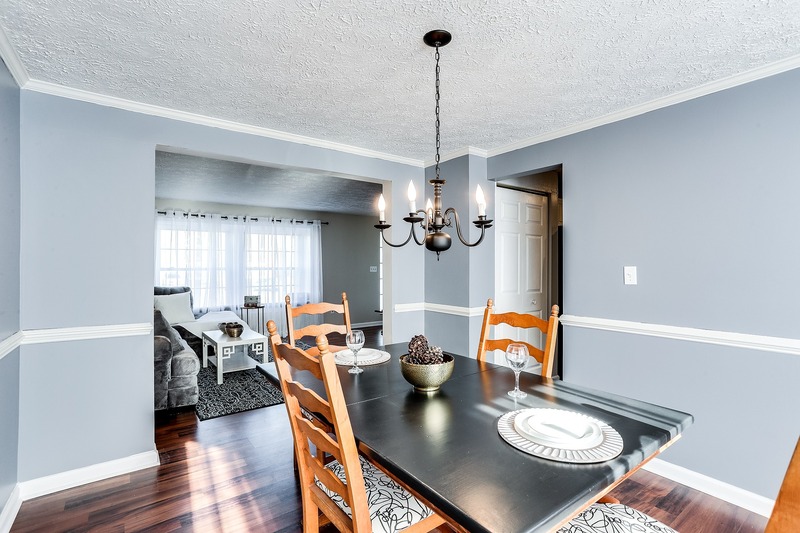 Spacious formal living and dining rooms allow for breezy entertaining, with an open flow into the fabulous updated kitchen. 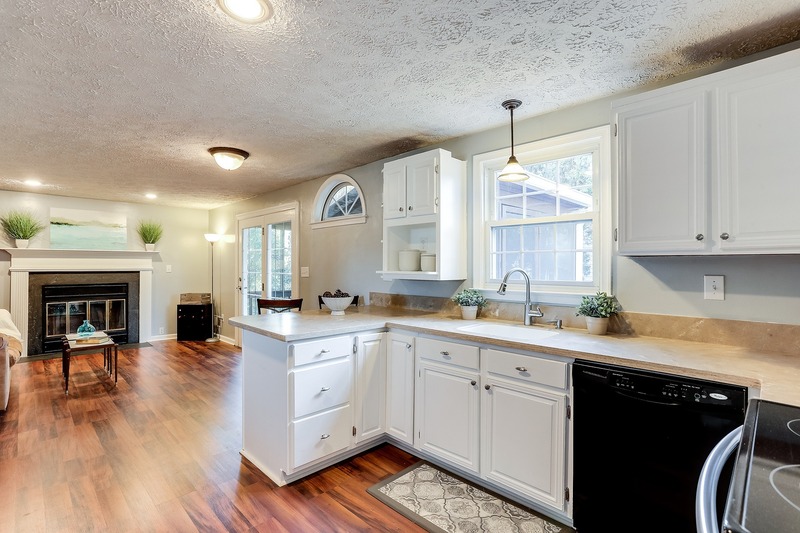 Boasting of Corian counters, some updated appliances, and bright white cabinetry, this space is sure to provide endless opportunities for easy meal prep. 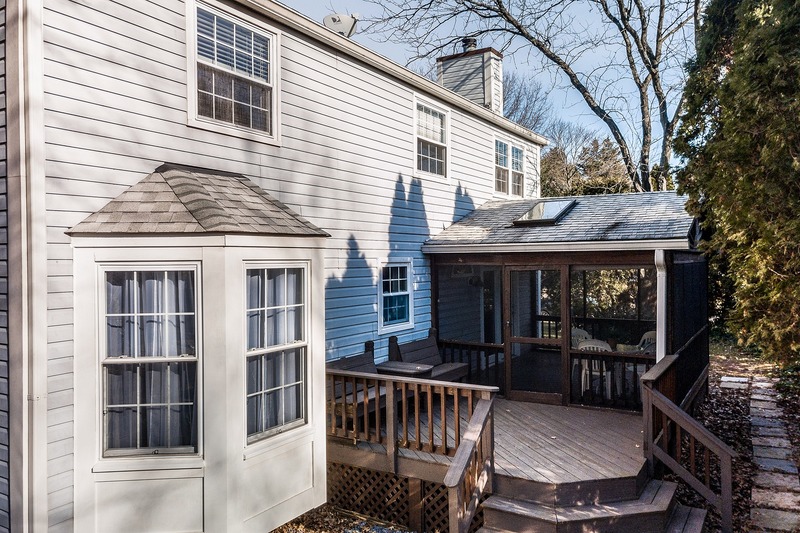 Continue into the cozy family room, punctuated by a wood-burning fireplace and featuring a French door leading out to the exceptional covered back porch with a soaring ceiling, sky lights, and access to the rear deck and yard. 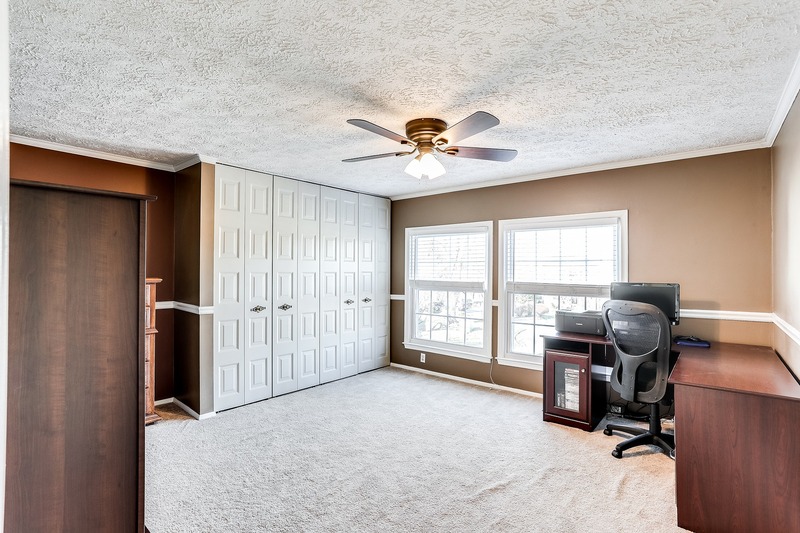 Entertaining is easy with the abundant flexible spaces found in this well-appointed main level! 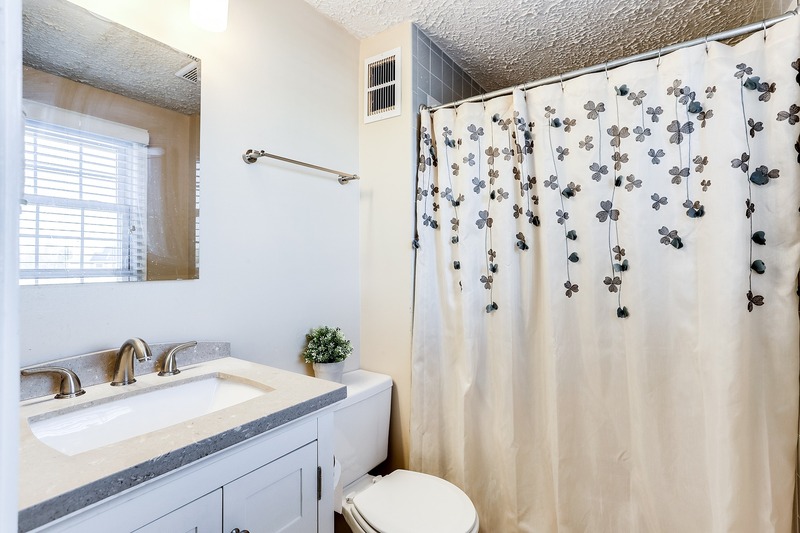 Make your way upstairs, where you can enjoy four generously sized bedrooms including the ultra-relaxing owner’s suite with its own private bath and sitting area. 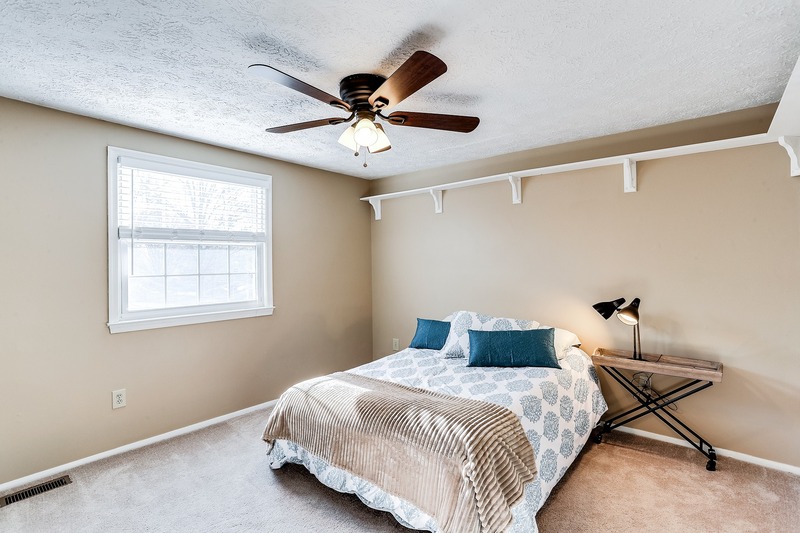 The secondary bedrooms are plenty spacious and serviced by a full hall bath for added convenience. 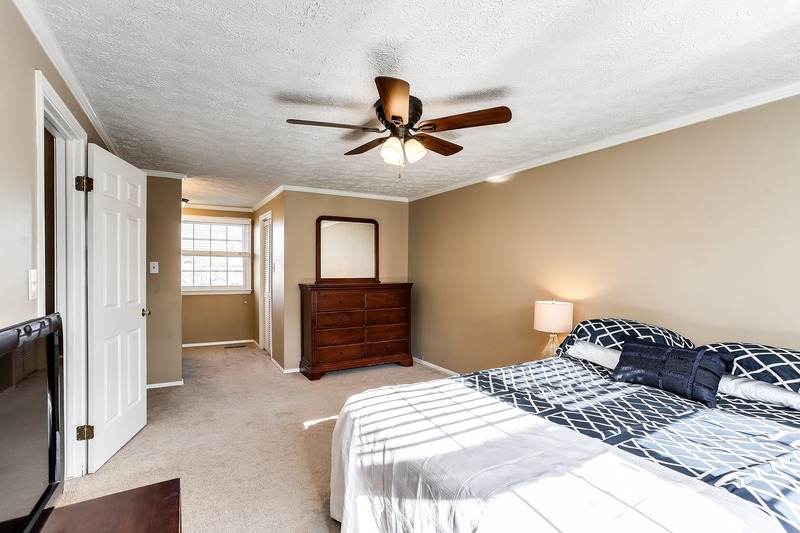 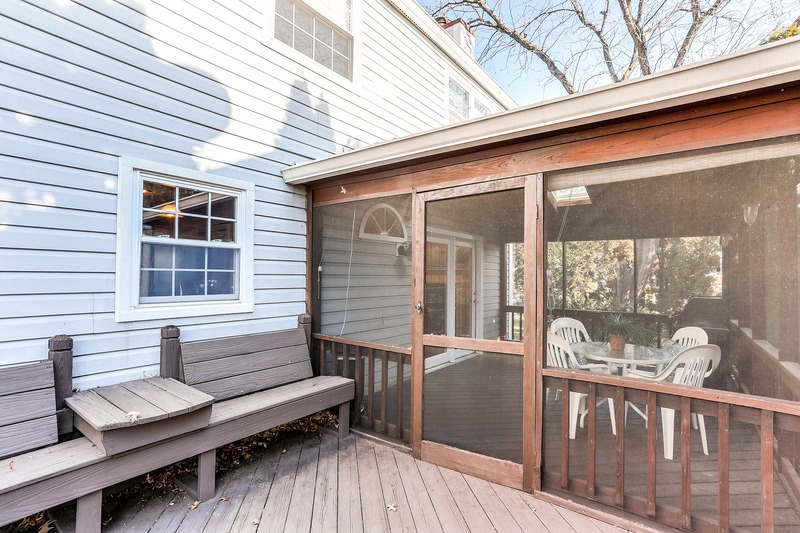 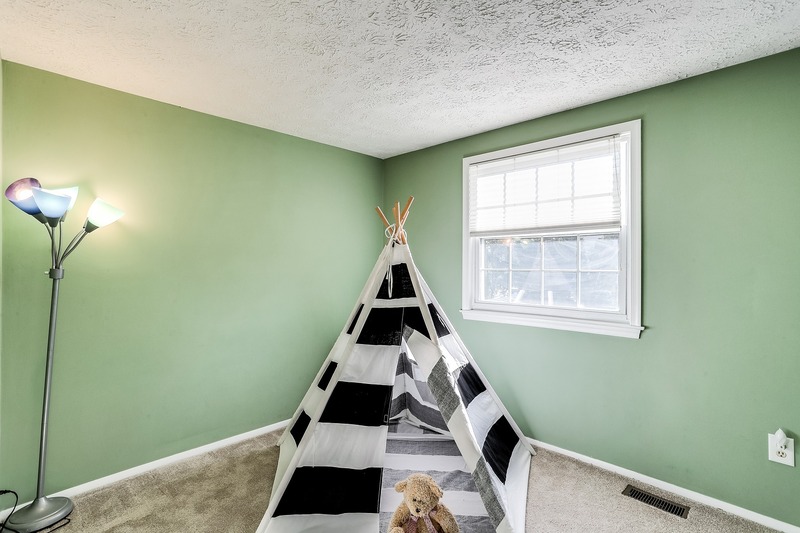 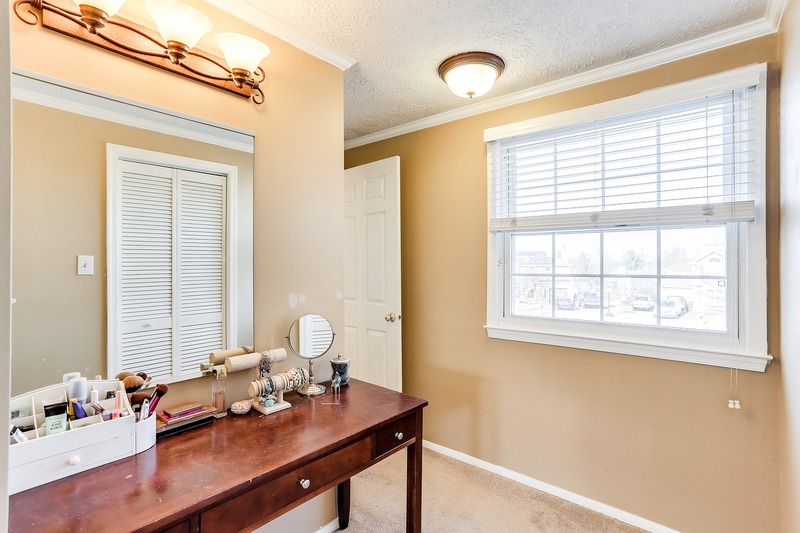 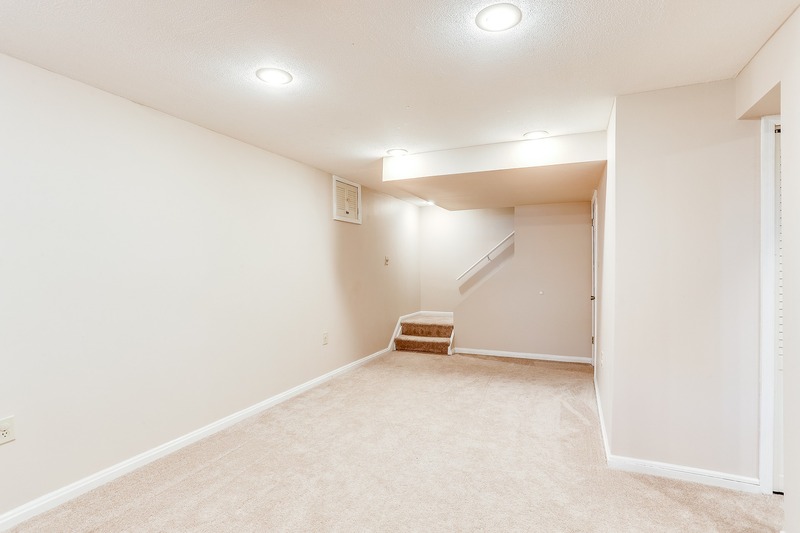 Finally, make your way to the lower level, home to a partially finished basement with a flexible space that includes a separate laundry area, workshop, storage room, and den or rec room space. 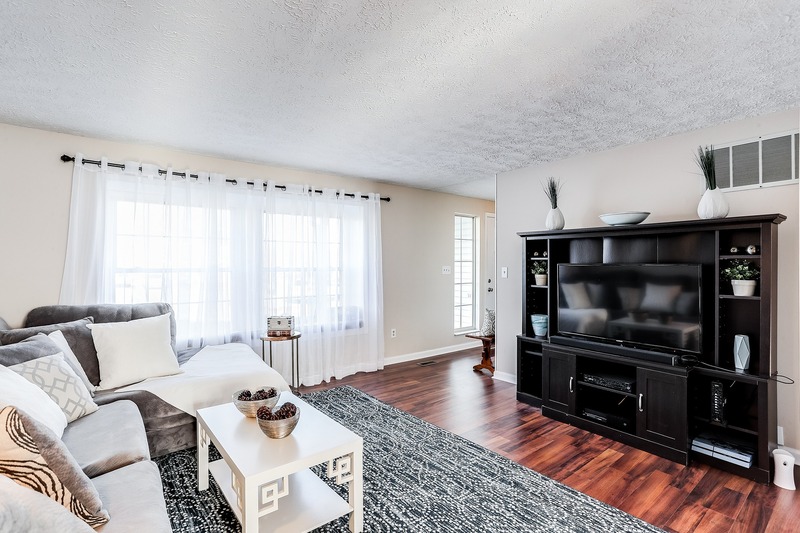 With a wonderful location near to many local amenities including shopping and restaurants – yet with the peaceful privacy you’ve been dreaming of – this one truly has it all!